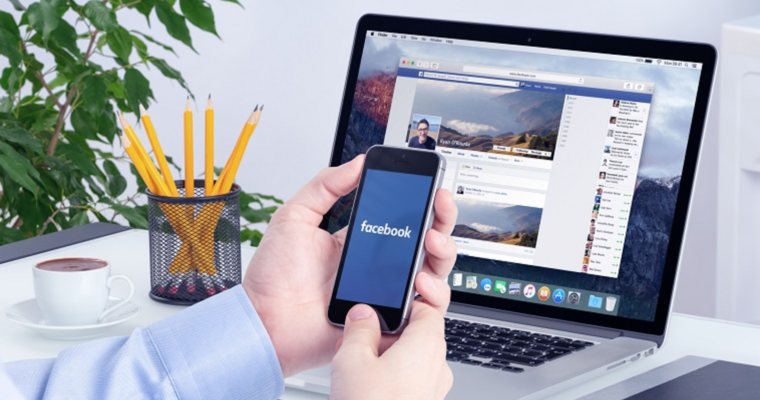 With the number of features Facebook offers to those who use it for business purposes, it can be difficult to know exactly what’s available and which features can benefit your business. On top of that, Facebook often makes new bells and whistles available without a whole lot of fanfare. But if you take the time to do your own research into the tools Facebook offers, you’ll find it a rich source of information on customer behavior! Case in point: Facebook Analytics. 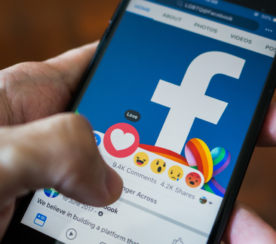 Facebook has been gradually upping its game when it comes to analytics tools, starting with Facebook Insights to help you understand user behavior on your Facebook page. 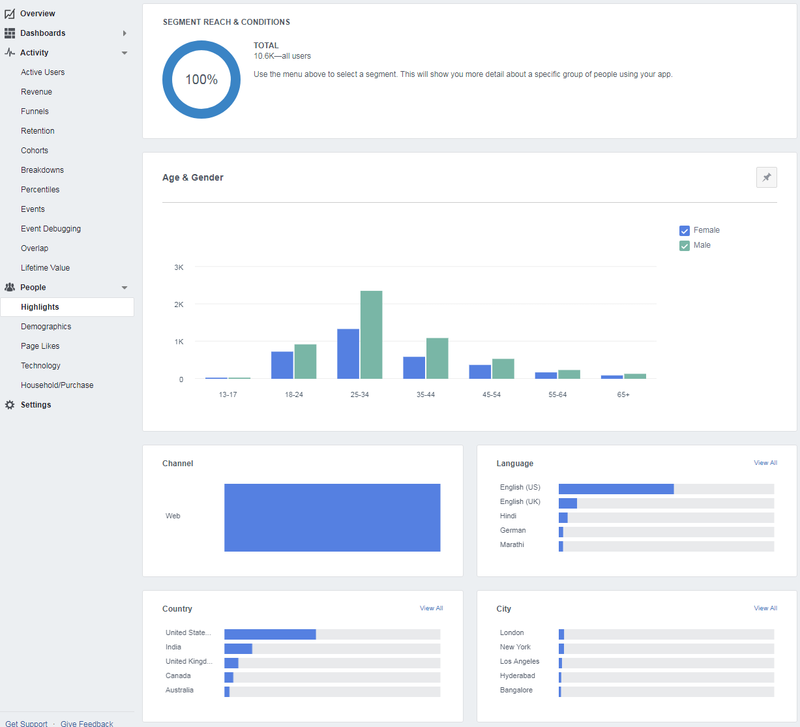 Facebook Analytics is a newer feature that’s available to those who have the Facebook pixel installed and customized for the events the business owner wants to track. 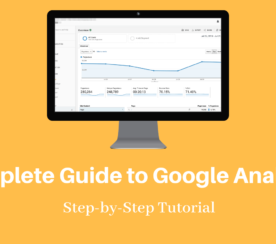 If you’re new to Analytics, the pixel is basically a line of code you install on your website for the sake of tracking events that happen on your website – such as when someone makes a purchase after coming to your site from Facebook. The beauty of Facebook Analytics is that it shows you not just what users are doing on your Facebook page (which Facebook Insights did quite well), but how they are behaving at all stages of the sales funnel – on your company Facebook page and after they leave it to visit your website. There’s also a way to include offline and app activity in your sales funnel analysis. Not sure where to begin with the new and improved Facebook Analytics? This article will help you understand how this useful tool works, how to get started using it, and what it can do for you. 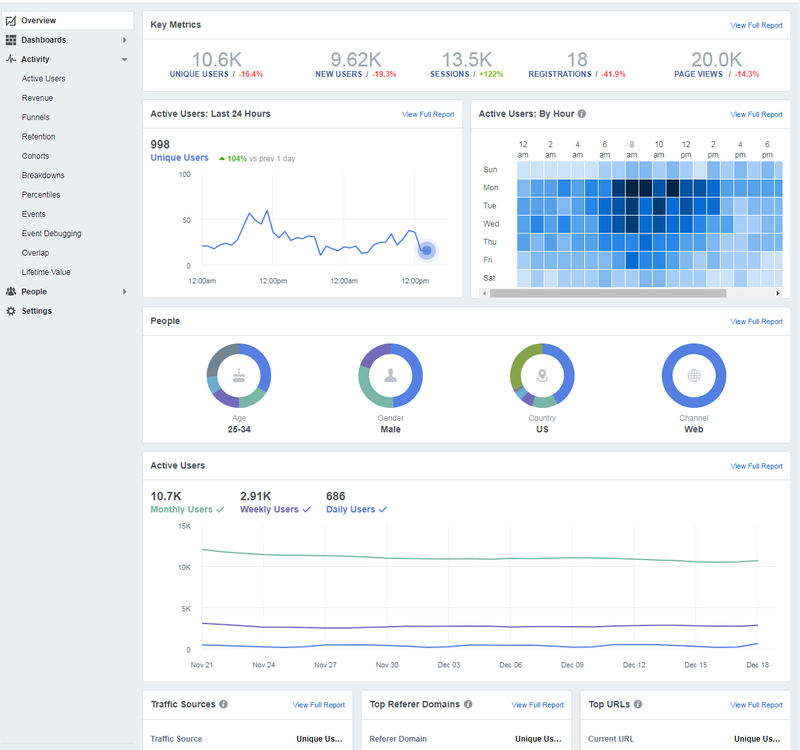 How Is Facebook Analytics Different from Facebook Insights? You may have heard of (or might already use) Facebook Insights. It’s easily available at the top of any Facebook business page that already has 30 or more users, and it can tell you many things about how users are engaging (or not) with your posts. Some of the metrics include Actions on Page, Page Views, Page Previews, Page Likes, Post Engagements and more. Facebook Insights is available whether or not you buy Facebook Ads. Facebook Analytics, on the other hand, is part of your Facebook Ad Account. You must have a Facebook pixel installed on your website. That’s because Analytics doesn’t just track user behavior on your Facebook page, but how users behave at all stages of the sales funnel. It doesn’t stop when users go to your website but tracks their activity there as well based on Events that you define. Facebook has detailed instructions on how to create and install a pixel, as well as how to make sure it’s working. You can also choose to set parameters such as the type of currency and the dollar amount of the sale. Oh, and you’ll also need to have the Chrome browser installed for use with the Facebook Pixel Helper. The beauty of using Facebook Analytics with pixel is that once you have your pixel installed and your events customized, you can see the correlation – not only between how many people clicked a Facebook ad and how many sales there were from that ad but also exactly which users commented on an ad and then went on to make a purchase. The Events you chose during the pixel install now come into play, and help you identify parts of your sales funnel that could be stronger. For instance, are you losing more potential customers at the outset because you need to improve your new user experience? Do you know where your problem spots are? 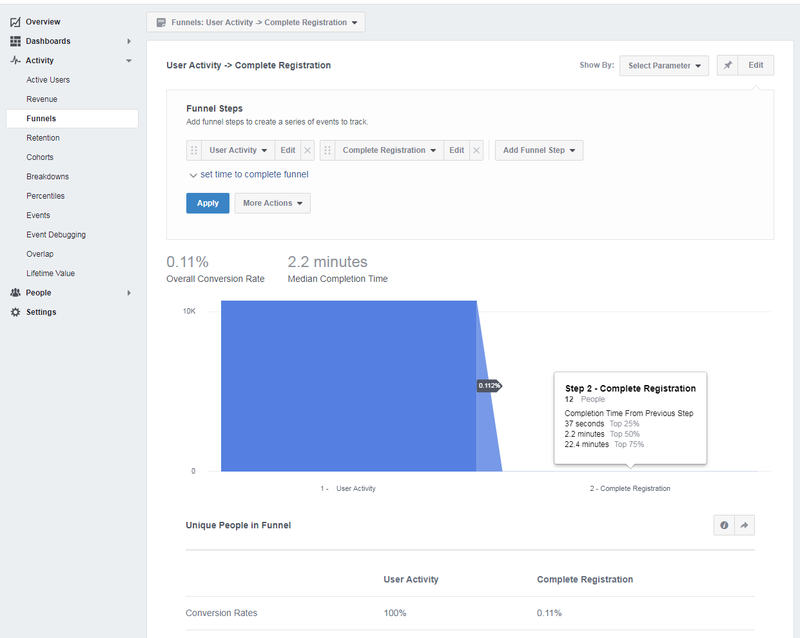 Using the Funnels feature of Facebook Analytics, you can see what’s effective or not-so-effective in your new user experience. Are new users more likely to sign up for your email list or create an account on your website after seeing a Facebook ad or post? Would they like your page first, comment on a post, or click right through to your site? Which types of ads or posts get the best results for you? Funnels can answer all these questions. You can tweak your Facebook posts and ads (not to mention your website) to improve your onboarding process, retention, or conversions. As a business, it is oftentimes difficult to get rich demographic data about your different web-based properties. Facebook Analytics solves most of that for you. 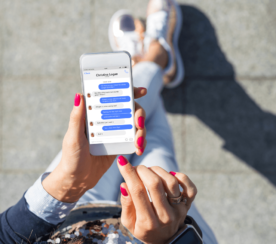 It allows you to understand your customers across multiple contact channels to be able to better optimize your web experience for the demographic that performs the best for you. Although Google Analytics has some demographic data, it is nothing compared to the rich information you can gather with Facebook Analytics. Some Facebook business users have a more complex business environment than just a website and various social media accounts. Does your company have an app? Or a brick and mortar location? No matter how a conversion comes about, in the end, it might take a few twists and turns along the way. For example, sometimes users come to make a purchase from your website using their desktop computer only after visiting your store, liking posts on your Facebook page, and doing product research on their phone via your app. This type of sales funnel involves different angles of approach, so it’s important to be able to see the role they play. 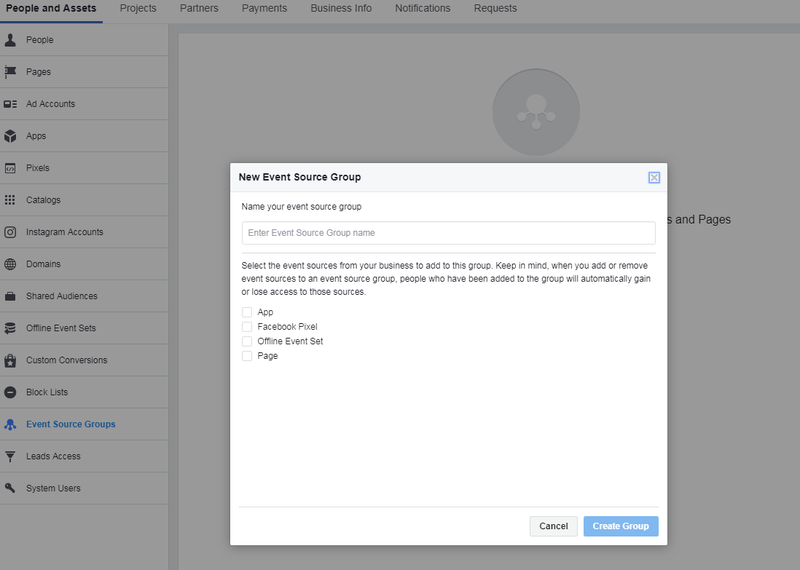 For this, you will need to set up Facebook Event Source Groups. If you haven’t already done so, try a demo and see for yourself the granularity in which you can learn more about your web properties. Facebook Analytics is an extremely powerful tool that gives you the ability to view the whole picture of the customer journey. Use it to attract and keep more customers. There is a learning curve involved, but your efforts quickly pay off in the form of a better understanding of your sales funnel. To learn more about Facebook Analytics, view some of Facebook’s Quick Start Guides.